This drive will take you about an hour, if you do not stop to get out and look around, however, where is the fun in that? There are small and long hikes around the area for you to truly enjoy nature's beauty around you, and Unake Mountain has some of the best hiking. For more information on Unaka Mountain and other activities, check out the Cherokee National Forest Service. The Town of Unicoi and the surrounding areas are rich with natural beauty. There are many trails, waterfalls, trees, plants, and animals to experience. 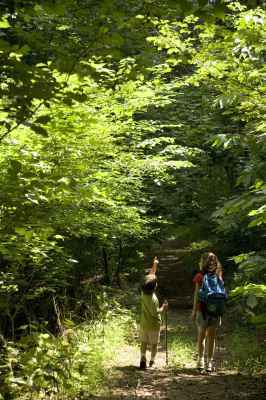 For more detailed information regarding the different trails and maps, visit the Cherokee National Forest Service. 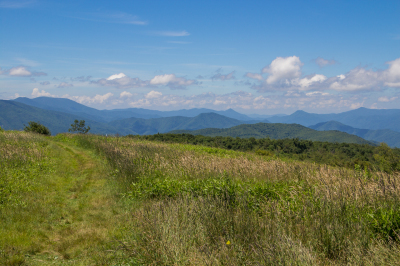 Additional information on hiking in the area, visit Appalachian Treks. 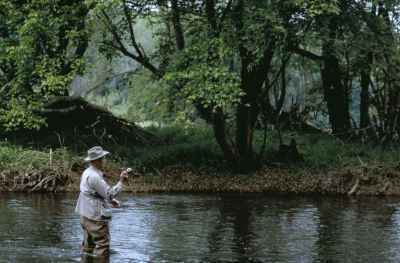 The local streams and rivers are great for fishing enthusiast. Trout, small mouth bass, muskellunge, pan fish and more can be found in the local streams and rivers. Remember you will need a fishing permit, which can be purchased at Wal-mart and other locations. For up-to-date information and requirements, visit the Tennessee Wildlife Resource Agency. 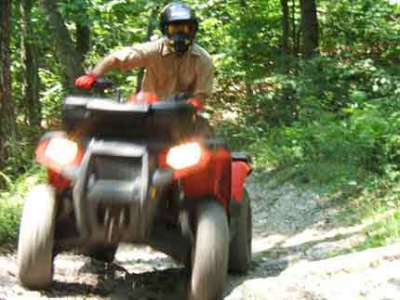 Unicoi has a regional ATV trail on Buffalo Mountain. A day permit can be obtained by putting $5 into the box or stopping by the Watauga or Nolichucky/Unaka Ranger Districts. 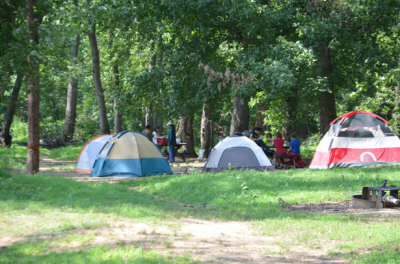 Camping is a wondeful way to spend time with the family. Tennessee has some of the most beautiful scenery where family vacations become a wonderful memory.